The Rawlings Lab and The Rawlings Prospects Complex delivers training and baseball magic all year. 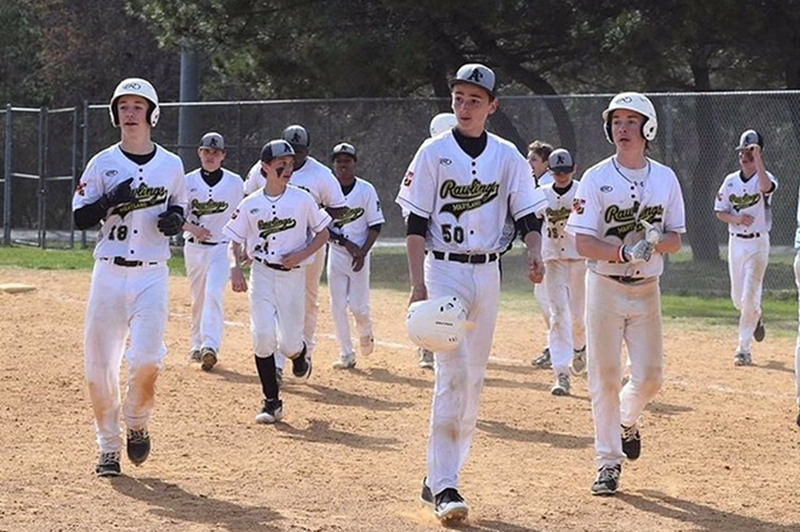 Rawlings A’s Prospects is an elite-level baseball program, consisting of baseball teams of various age groups, that operates in the Maryland area. Players from the community are provided top-notch professional instruction from qualified coaches, with over 30 years experience, to include current and former MLB. 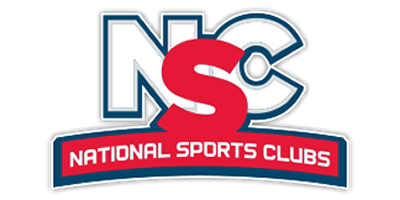 Players will be given the opportunity to showcase their skills, across the country in National ranked tournaments, to college coaches and professional scouts. 12u in action this weekend at Sports at the Beach!! 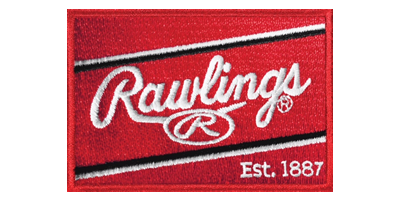 My older son has been with the Rawlings organization for more than two years and I just signed up for a third year. The coaching has been excellent and the facilities are outstanding. Participation in the Rawlings program without a doubt has immensely improved my son's skills both fielding and hitting and fully prepared him for his high school season. The off season workout and strength program at their facility is expertly geared to the needed development as a baseball player. I have been so pleased with the program that I just accepted an opportunity for my younger son to become a Rawlings player this year. 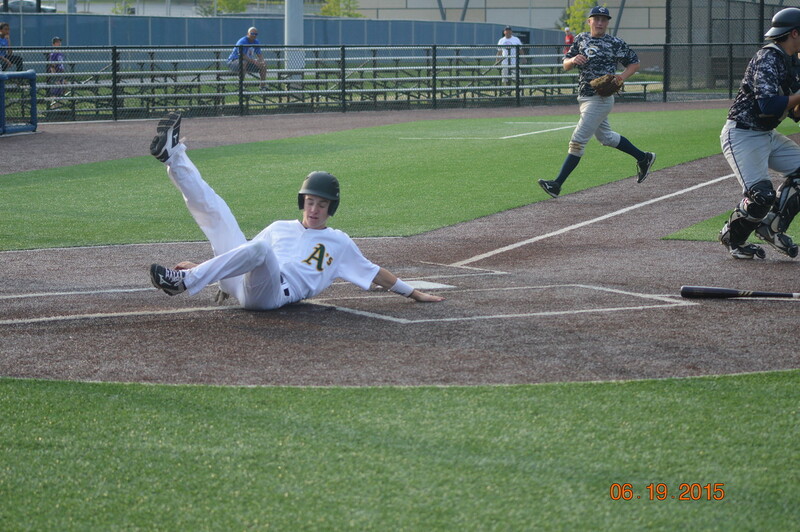 Our son Jordan played for the Rawlings A’s team, coached by Steve Miller, his junior year of high school. Coach Miller and his staff provided a tremendous amount of support both in and out of season and played a big part in getting my son seen by prospective college coaches. This is not your typical summer ball or college showcase tournament team; this team continues to workout and practice during the week, in season, and during the off season, to keep players in shape both mentally and physically. The Rawlings A’s staff is well known in the college world and will put you in front of many opportunities along the way. This showcasing eventually landed my son where he is today, a freshman at Division 1- University of North Carolina- Asheville. Jordan has been named the Sunday starter for his team as a freshman. 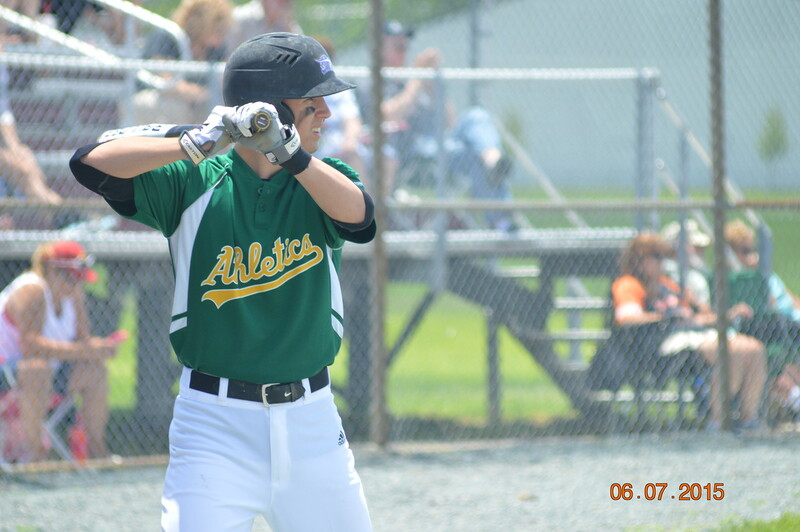 His work ethic along with the training and support from the Rawlings A’s organization has helped him to get where he is now. 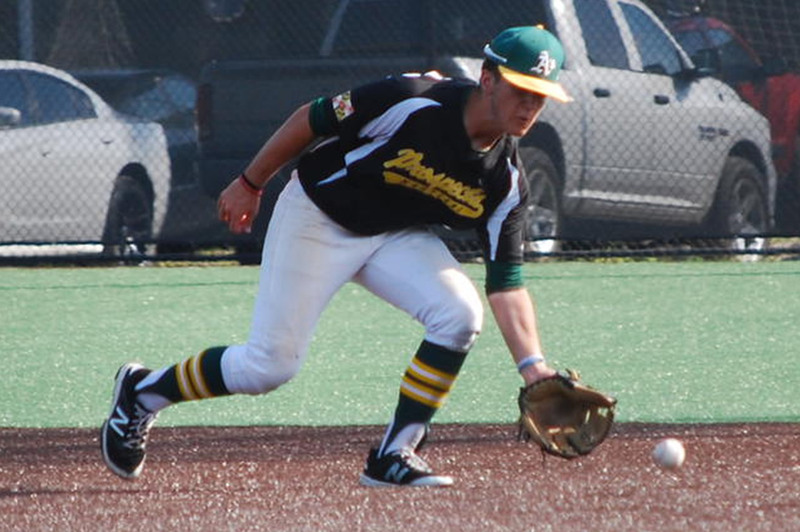 The Rawlings A’s coaches and staff have many years of experience in playing, training, coaching and showcasing that are paying off for their members. Even as a student athlete at college, the Rawlings A’s staff continues to follow up with Jordan to check in and provide support when needed. 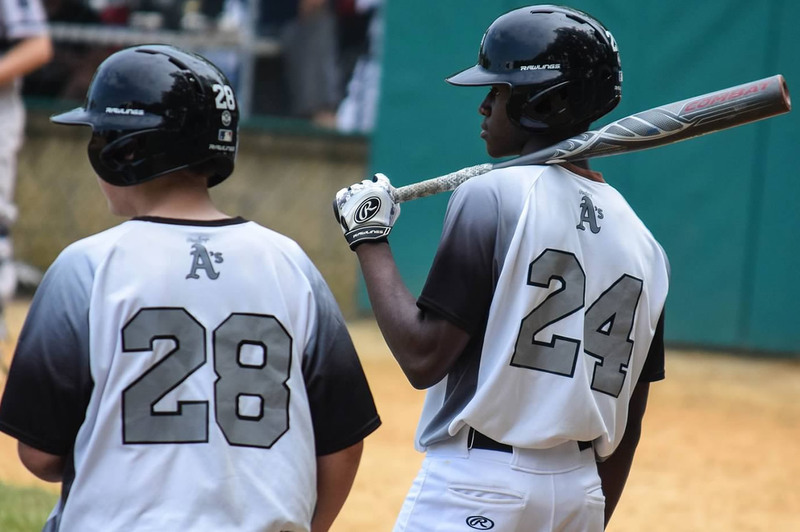 Our family owes many thanks to the opportunities that came from being a member of the Rawlings A’s organization and we would recommend any player to take advantage if given the opportunity. 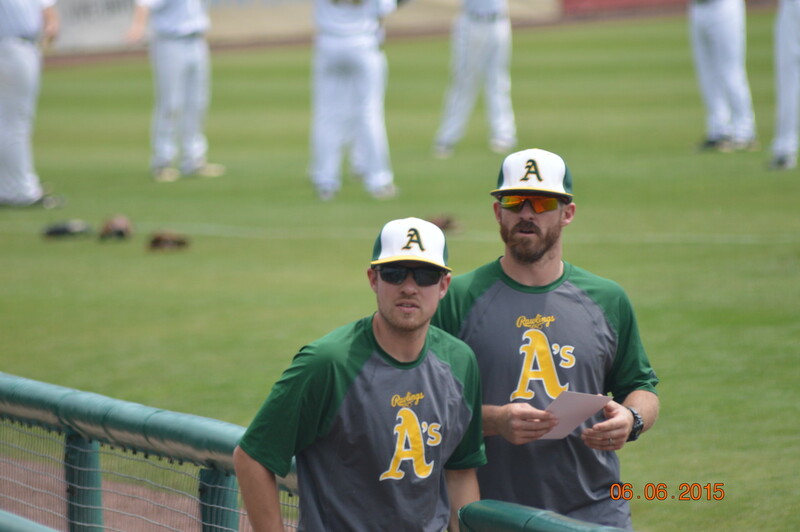 Steve Miller and the Rawlings A's baseball program is a top notch organization and does a great job helping players understand the fundamentals of the game. Steve has sent me numerous players in the past few years who had great success in our program and now are living their dream of professional baseball- Steve and his staff are outstanding baseball instructors. Steve Miller helped developed me into the player and man I am today. There is no harder working, more dedicated, and passionate coach than him when it comes to teaching young adults about baseball and the college recruiting process. This is why players, out of the Rawlings A's program, continue to further their careers and play collegiate/professional baseball. 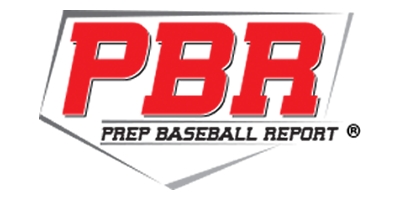 The entire program is run the way player development is run, in professional baseball, with games, practices, workouts and conditioning. 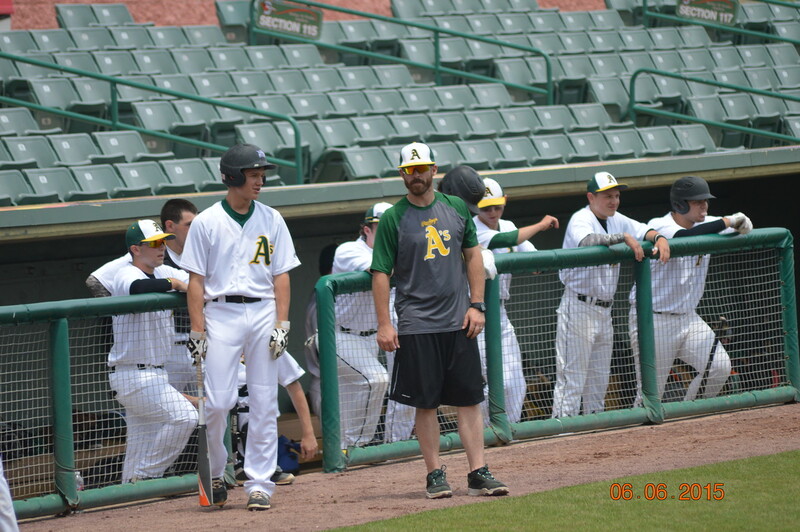 With the Rawlings A's coaching leadership and player committment, I see many more players going on to play baseball in college and professionally. I can't say enough good things about Steve. He got me started in coaching. He showed me that when you truly care about your players, that they will do anything for you in return and always work hard. Steve is hands down the most caring and hardest working coach I know at all levels of the game. Coach Miller has impacted my baseball career more than anyone other than my parents. He possesses an incredible ability to teach the game effectively and understandably. His methods of instruction generate immediate results for players of all ages. In addition, Coach Miller is constantly willing to provide additional reps, honest feedback and suggestions in order to make further improvements. He goes above and beyond to help every player reach their potential. My personal relationship with him began when I was 11 years old. I started taking weekly lessons that focused on building solid offensive and defensive fundamentals. As I grew older, he continued to progress my abilities by introducing more complicated concepts that he was seemingly able to explain with ease. Throughout my high school career, he provided valuable advice, taught me how to process information and evaluate thoroughly, and made the necessary means accessible for me so that I could continue to grow as a player and person. Eventually, Coach Miller helped me reach my lifelong goal of playing college baseball. He did so while placing himself in the shadows. He refused to take credit for the fulfillment of my goal even though everyone, including myself, recognized the significant impact that he had. Another example of his character was when he called me the night that I committed. He expressed how proud he was of me and said that I could continue to go to him for any of my needs. Today, Coach Miller remains extremely encouraging and constantly presents opportunities for me to get better. I am forever grateful for the impact that he has had and will continue to have on my life, on and off the field. Overall, Coach Miller’s willingness to develop players is rare to find in a sport’s society that accentuates the showcase mentality and style. His knowledge, experience and connections to high-class individuals throughout the baseball world makes him one of the premiere instructors in the country. As a former collegiate and independent league minor league baseball player, I have been looking for a place for my son to play and improve as a baseball player. We brought our son to the Rawlings Organization for that chance - to learn and develop as a baseball player from strong coaches. From the minute we signed up, our coaches worked to make every player improve. It wasn't just one coach though, it was EVERY coach. 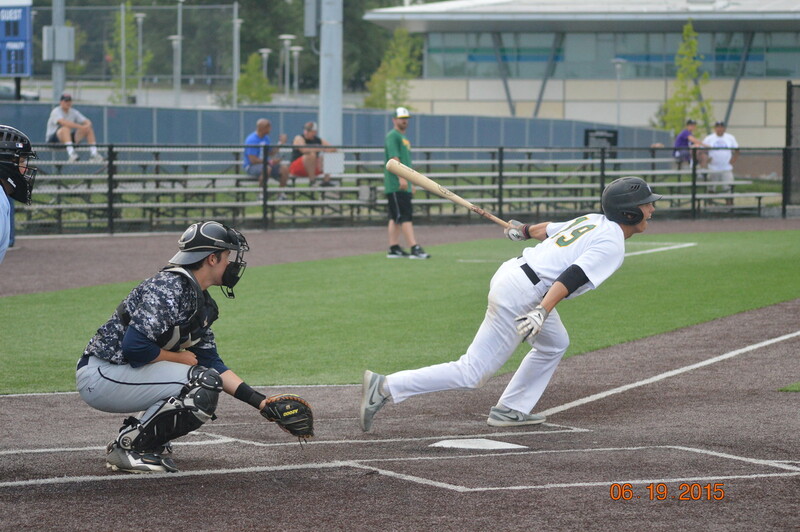 Starting in the fall, our son had instruction from Pro, Collegiate and High School coaches that continued through the winter and into the season.